Unwind in a spacious and luxuriously appointed superior room with the ultimate balance of comfort and convenience for all our guests. 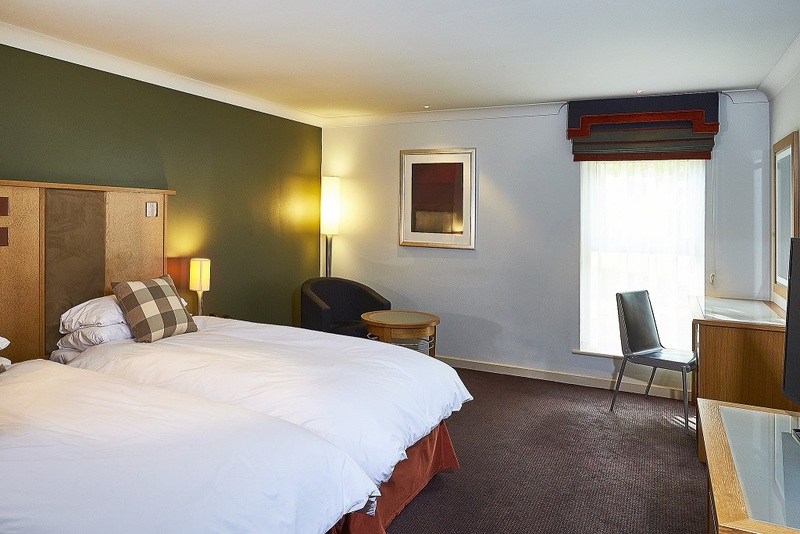 Relax in comfort in a standard room. 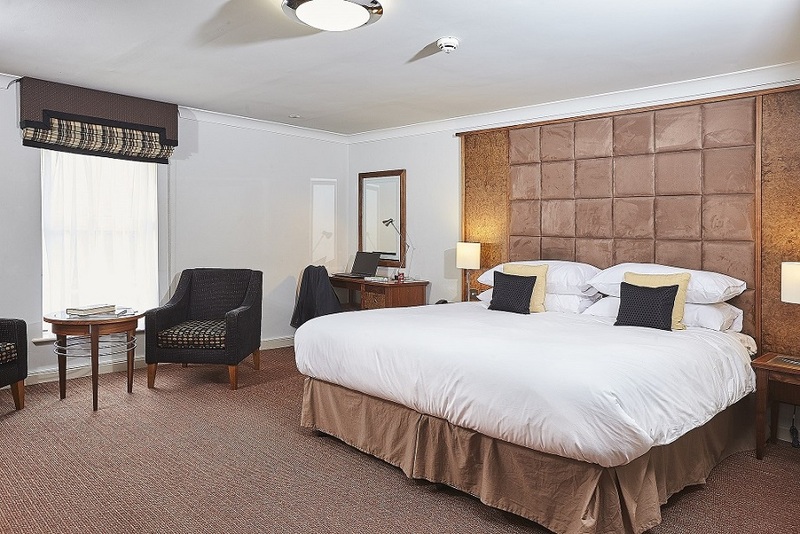 Thoughtfully furnished, these classic rooms with modern amenities make for an ideal base for work or leisure while in Wiltshire.